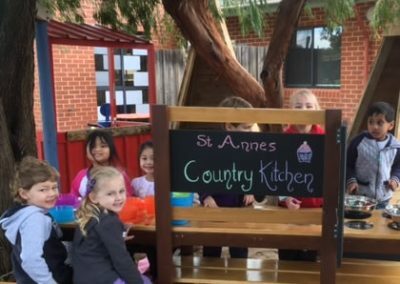 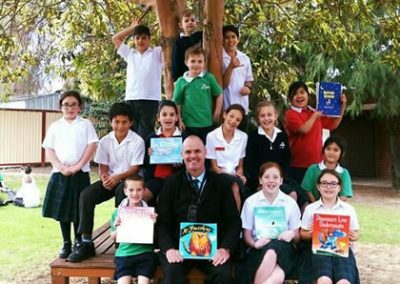 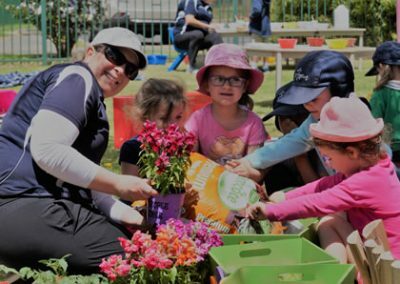 St. Anne’s Primary School Staff believe that a Catholic school is a Christian community with a common vision centred on the person of Jesus and his teachings. 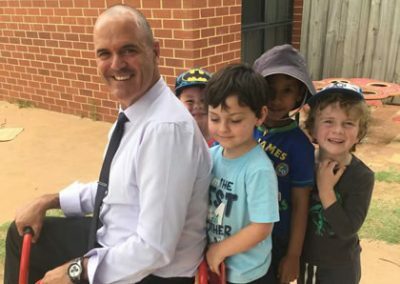 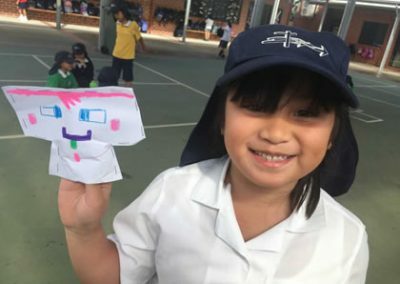 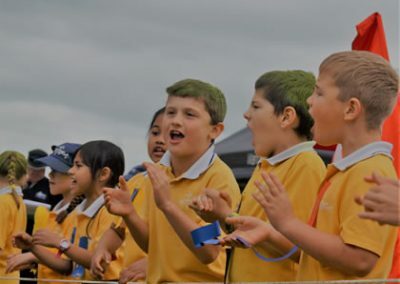 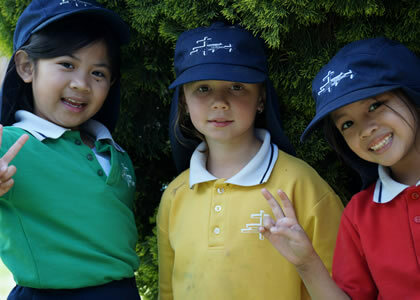 Christian values such as respect, concern, care, compassion and forgiveness are fostered in the relationships among all who make up the school community – students, staff, parents and parish members. 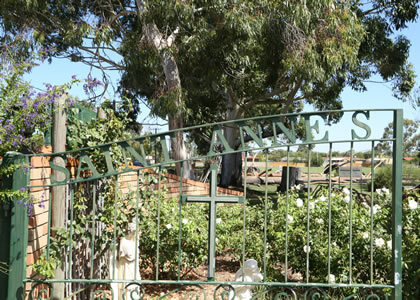 It is a place where all staff and students participate in the sacramental and liturgical life of the school and parish. 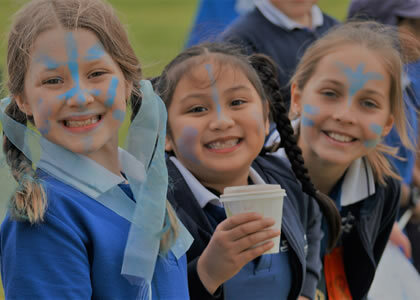 In a Catholic school, the atmosphere and the programmes provide a rich environment for staff and students to be active and continually growing in the Catholic faith. 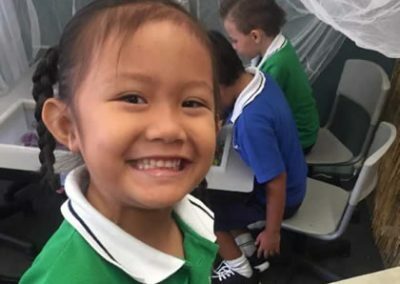 Consequently, Religious Education is explicitly taught and the total curriculum is designed and implemented within the context of Catholic values, beliefs and attitudes. 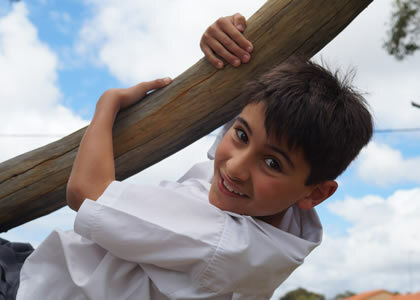 As a result, all children enrolled will be involved in the Scaramental life of the school. 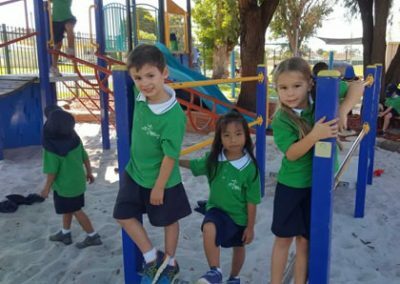 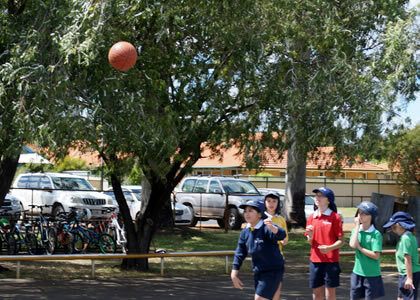 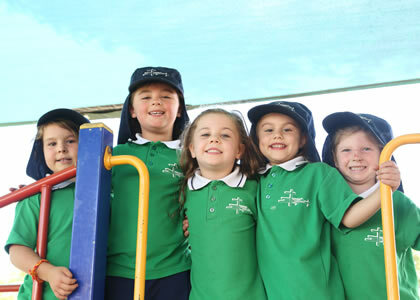 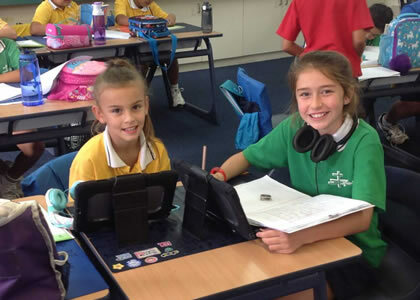 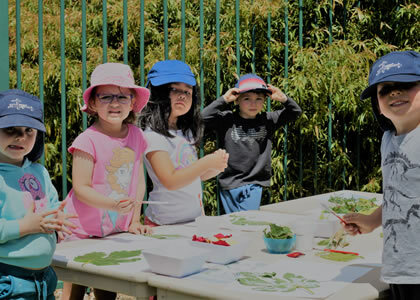 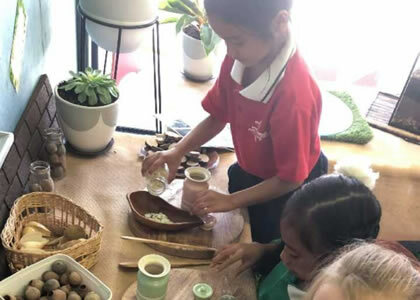 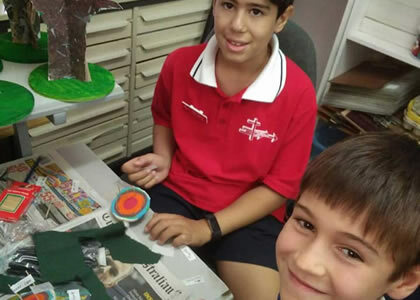 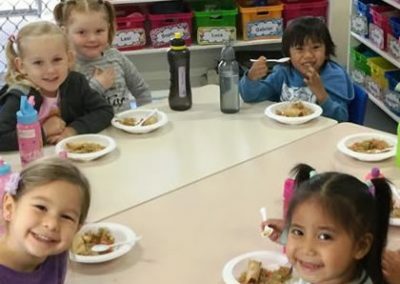 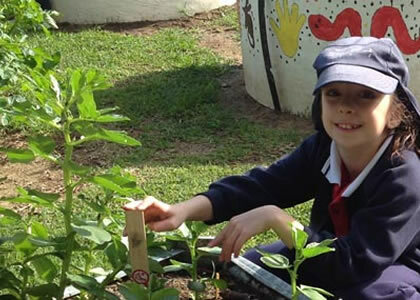 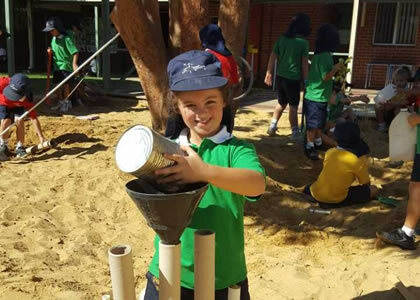 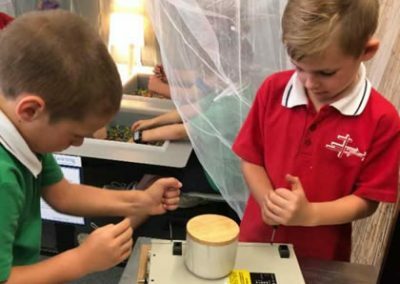 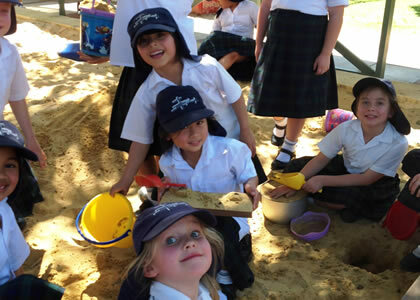 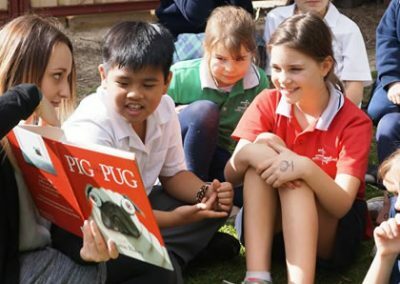 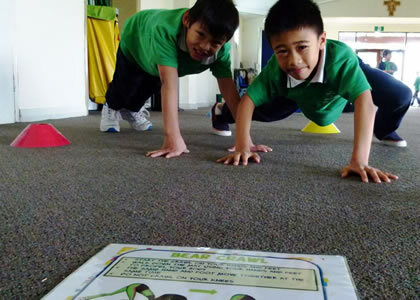 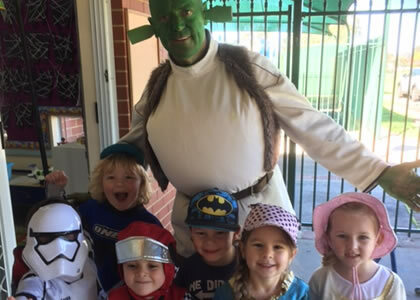 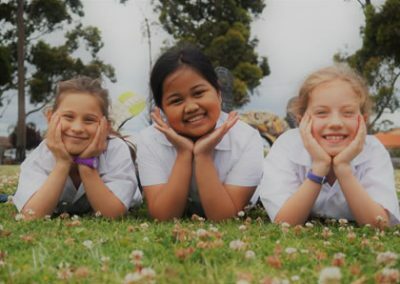 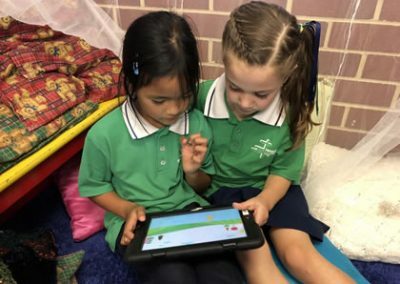 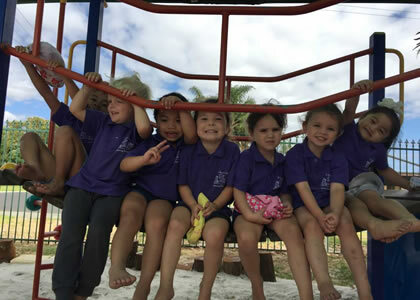 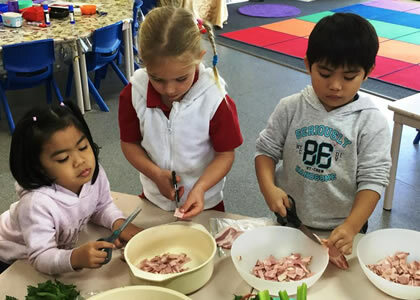 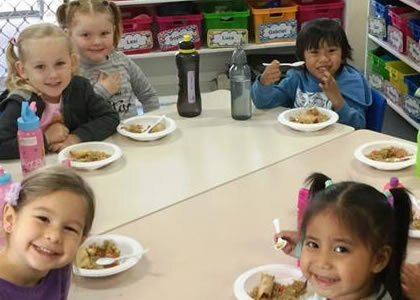 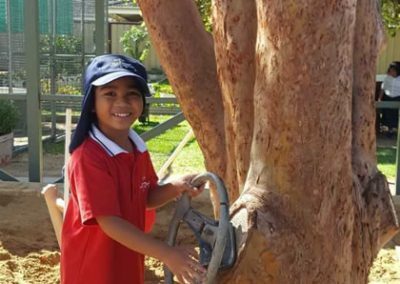 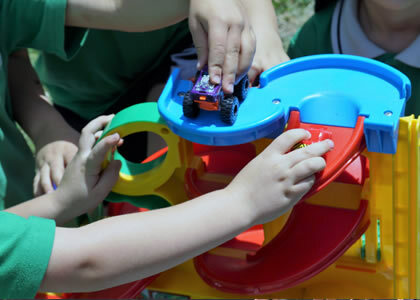 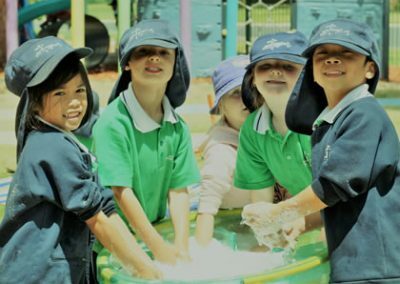 The curriculum of the Catholic school provides for the total growth of the child and so offers a variety of experiences which will promote excellence in learning. The education offered in our Catholic school seeks to prepare each student for further education and to be an active and highly functioning member of our Christian society, with a deep and personal relationship with Christ. 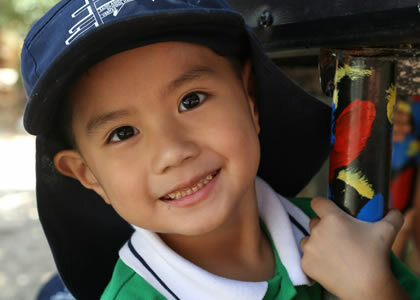 In such an invironment, we believe each student will come to believe in his/her innate dignity and worth as a child of God.